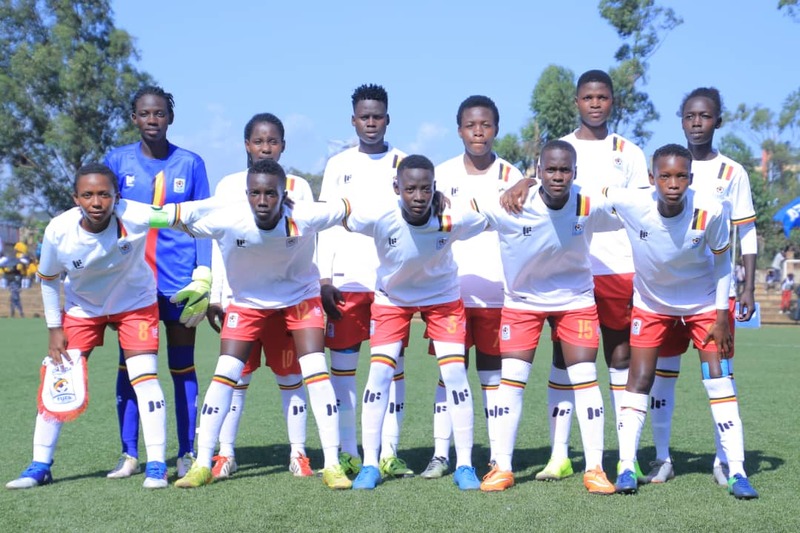 Uganda’s women football national team hopes of featuring in the Tokyo 2020 Olympics have been cut short following an early elimination by Ethiopia with a final score of 4 – 2 on aggregate. 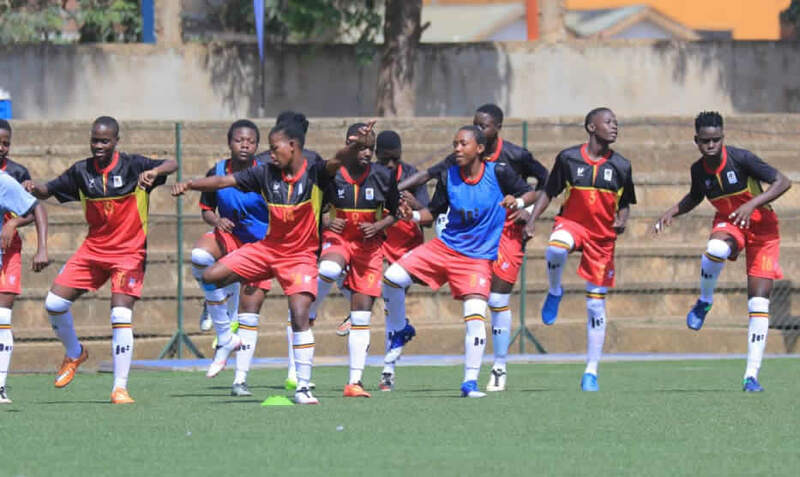 The Crested Cranes hoped to play to home advantage hosted today evening, Saturday, 6th April 2019 at the StarTimes stadium, Lugogo but things didn’t come out as expected as the visitors continued with their dominance as showcased in the first home meeting in Addis Abbaba mid this week to claim an home and away victory. 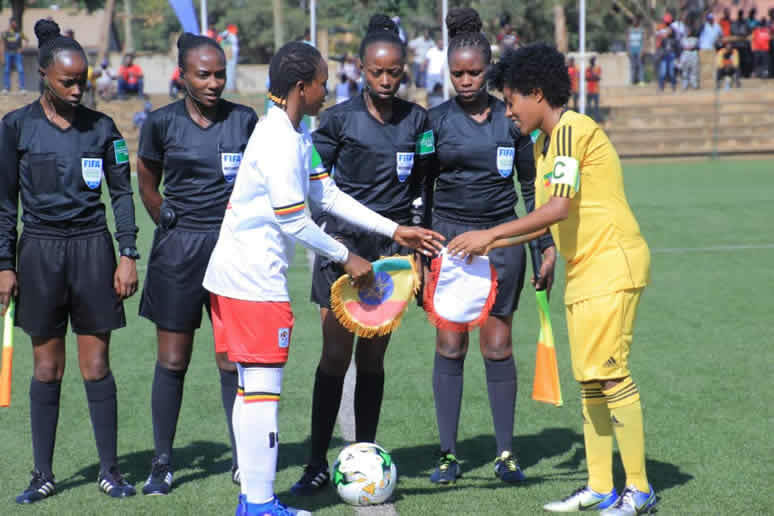 The match ended 1 – 0 in favor of Ethiopia by a 66th goal by Loza Abera while the first leg had ended 3-2 to Ethiopia to make the aggregate of 4 – 2 to deny the Crested Cranes a chance to reach the next stage of the qualifiers. 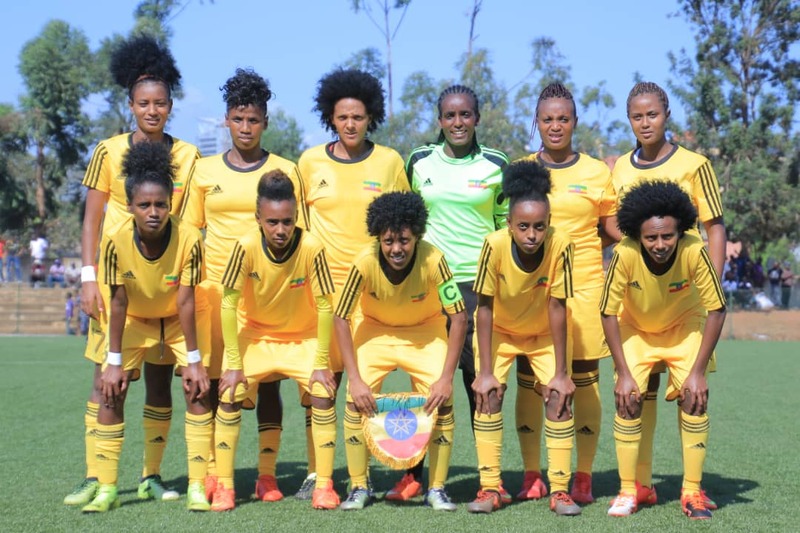 Ethiopia will now face Cameroon at the next stage.